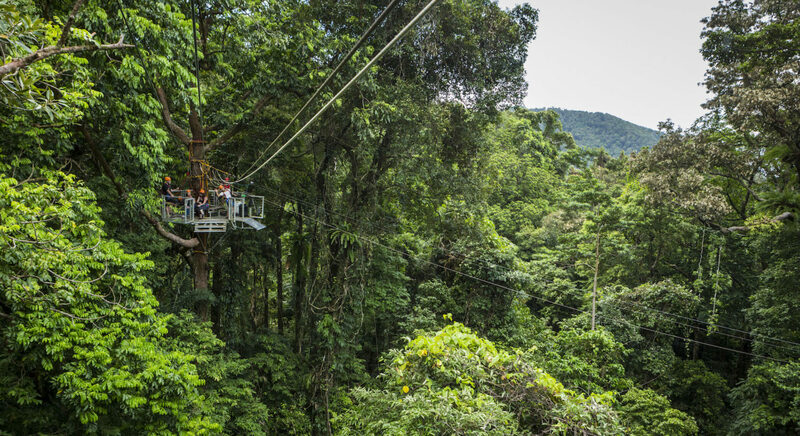 You’ve seen it on TV and read about it since you were a child. Now it’s time to meet one of the most diverse ecosystems on earth, the Great Barrier Reef. 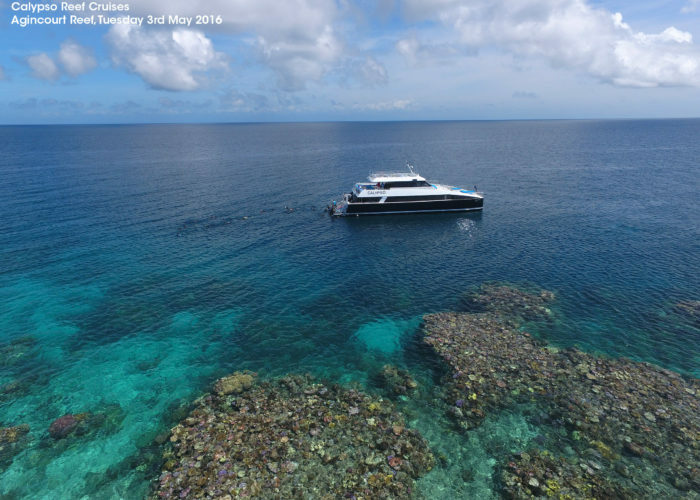 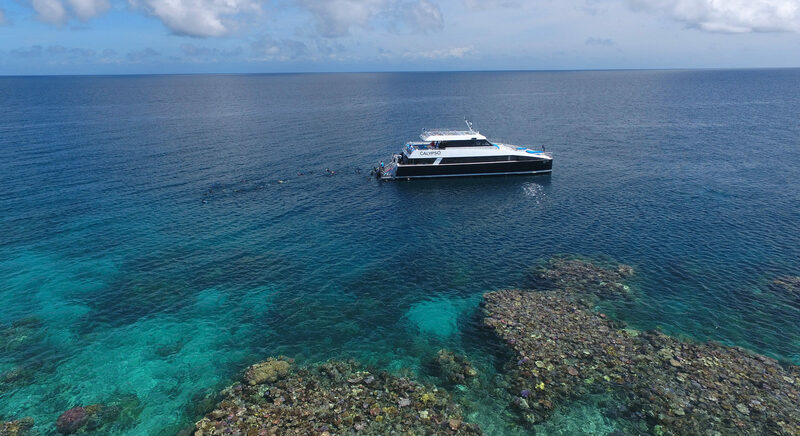 Discover endless varieties of corals in every conceivable colour, shape and form on a Great Barrier Reef tour from Port Douglas. 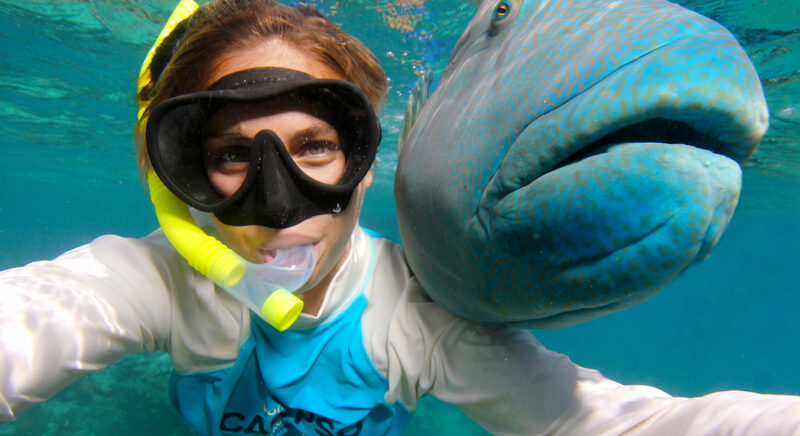 Come face-to-face with the schools of fish and other marine life flashing by. 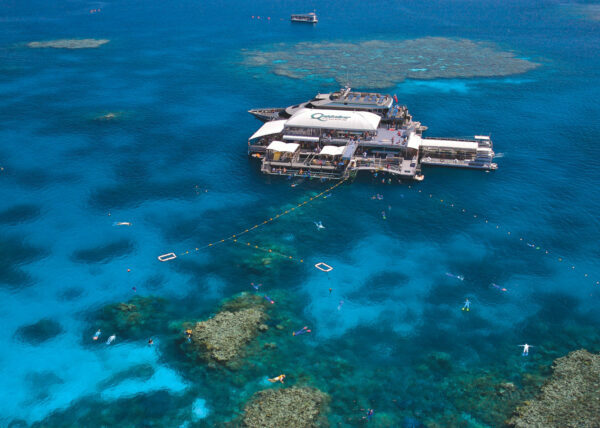 Giant clams to small shells, starfish and sea cucumbers, anemones, turtles, eels, rays, sponges – there is just so much to see on the spectacular Great Barrier Reef. 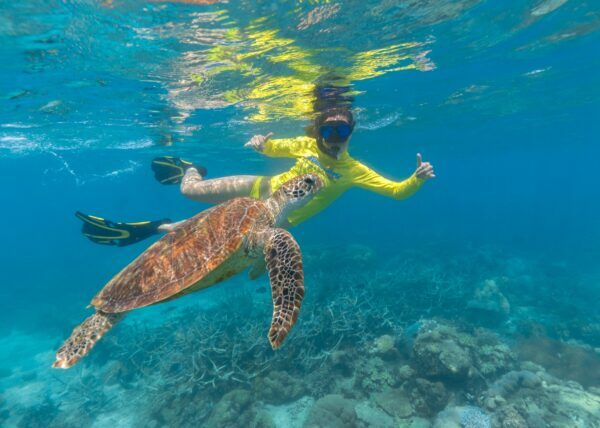 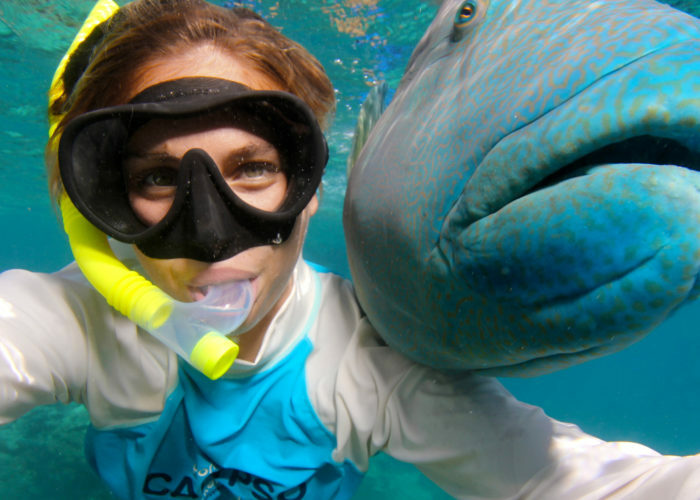 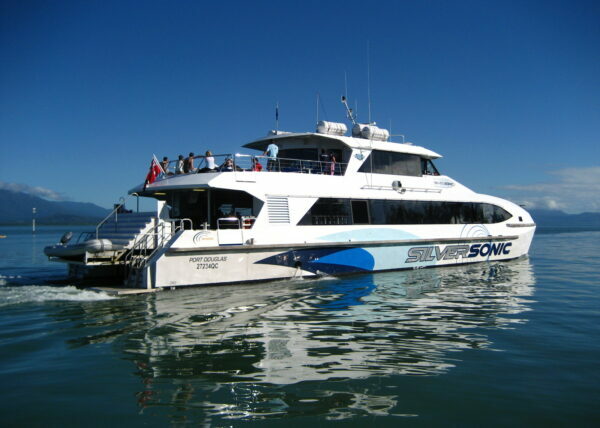 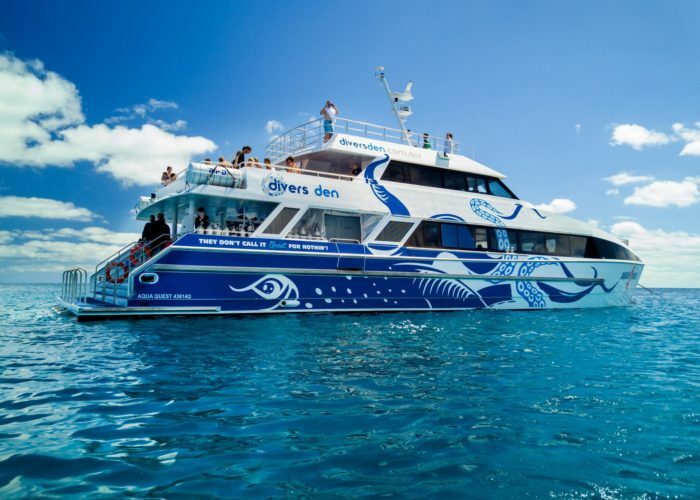 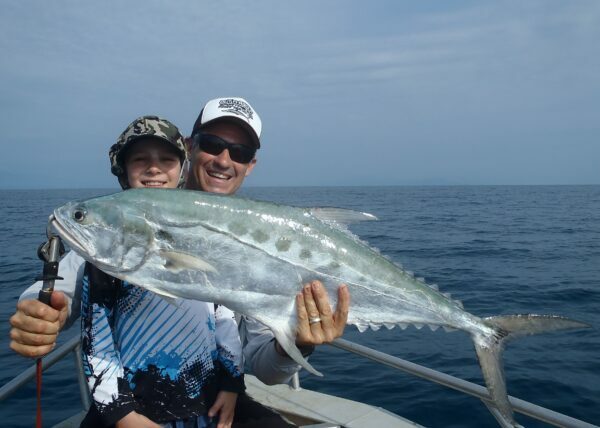 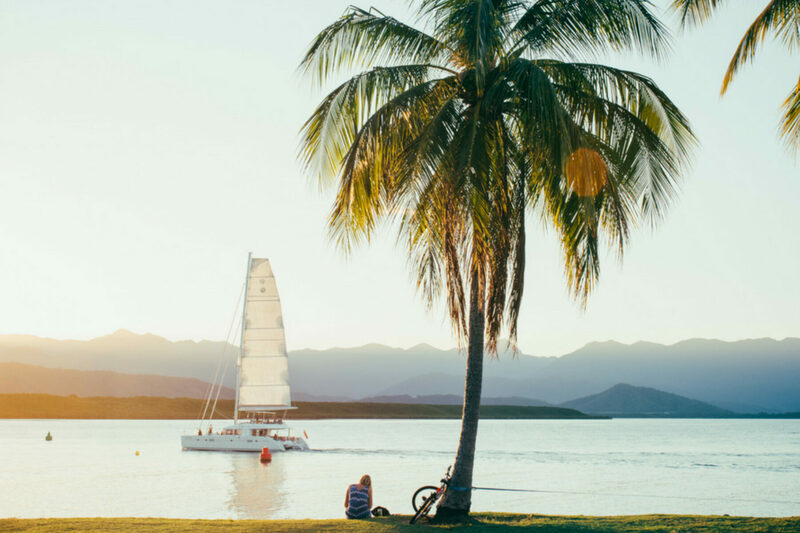 Port Douglas tours to the Great Barrier Reef cater for all age groups and water abilities in full and half day tours. 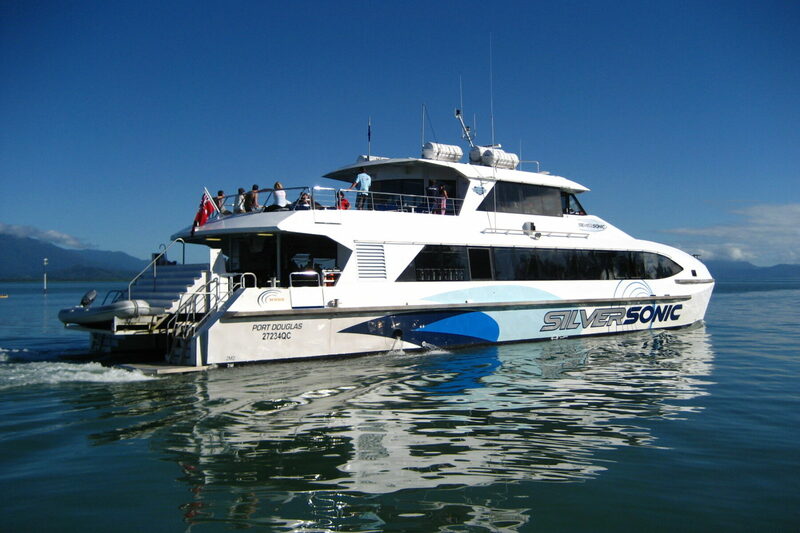 Go to a pontoon or multiple sites, enjoy 'dry' options of glass-bottomed boats and semi-submersibles. 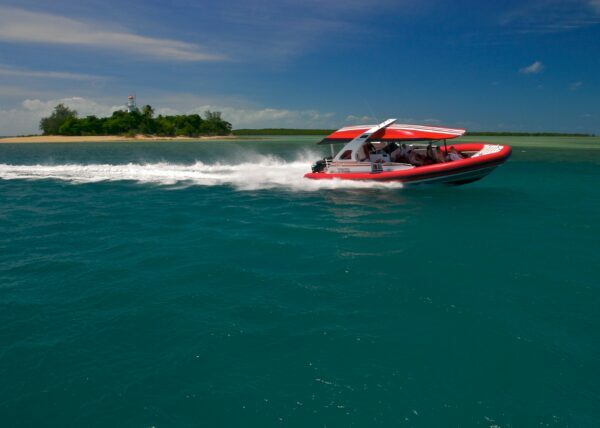 Sail or motor your way there, it's up to you. 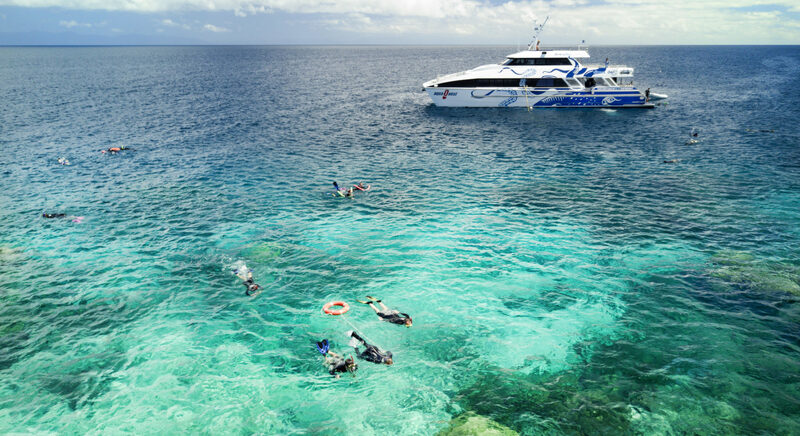 Which way will you discover it?